Do you know an outstanding person who has helped make a difference to Aboriginal and Torres Strait Islander communities or nationally, or excelled as a leader? Then nominate them for the 2019 NAIDOC Person of the Year Award. 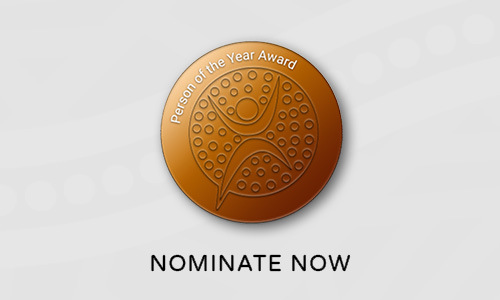 The Person of the Year is eligible to receive a bursary prize of $20,000!! The remarkable June Oscar AO was the 2018 Person of the Year. June’s passionate acceptance speech alone was viewed nearly 60,000 times. Other prestigious winners include the incredibly talented Patrick Mills and the stronger, smarter Professor Chris Sarra.